NATO Senior Civilian Representative in Afghanistan Nicholar Kay held talks with TAAC-S commander, provincial government representatives, religious and tribal leaders, women and civil society about peace process. 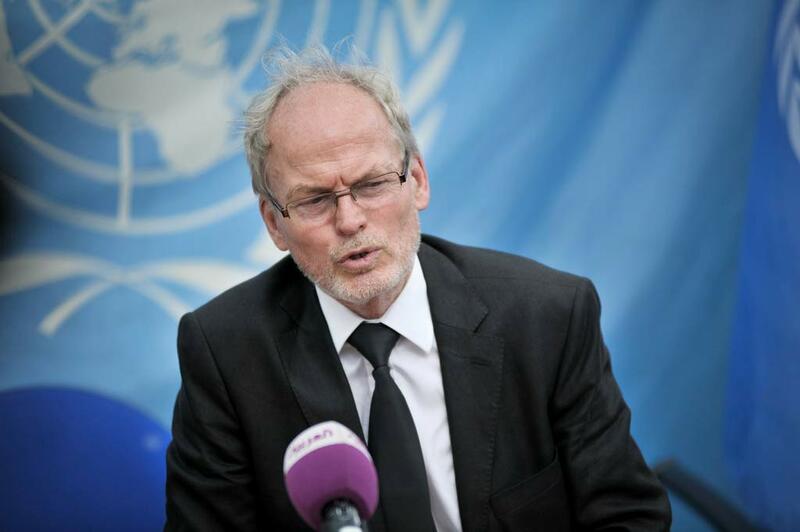 “This is a crucial moment for Afghanistan & Kandahar is an important part of the answer to 40 years of conflict. I want to encourage all to support peace locally and nationally, and to reassure you that at the end this will be Afghan owned and Afghan led peace process” Kay said. President Ghani said in a speech to members of the Qatar delegation that no one outside the framework of the state can represent the nation. He added that the Qatar delegation is required to represent the rights of children, women, disabled people, families of martyrs and citizens of Afghanistan. The president said that Qatar Summit has two aims to inform the Taliban of the reality of present day of country and persuade the group to negotiate with the Afghan government. Security officials reported that Mullah Azizullah, known as Zakaria, the famous Taliban commander in Farah province was arrested. 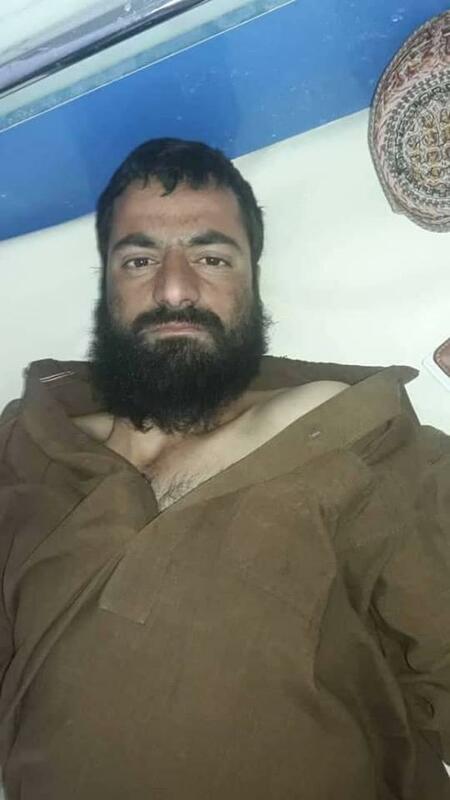 Nusrat Rahimi, spokesman of Ministry of Interior said on Wednesday that security forces arrested the key Taliban insurgents’ commander from Farah province. “Mullah Azizullah had extensive terrorist activities in Helmand, Badghis, Herat, Nimroz and Farah provinces,” Rahimi added. Centre for Conflict and Humanitarian Studies, Doha institute is set to host intra-Afghan Conference on Peace in Qatar. The director of CHS, Sultan Barakat announced that the institute will host the Intra-Afghan Conference for Peace on 20 and 21 April. 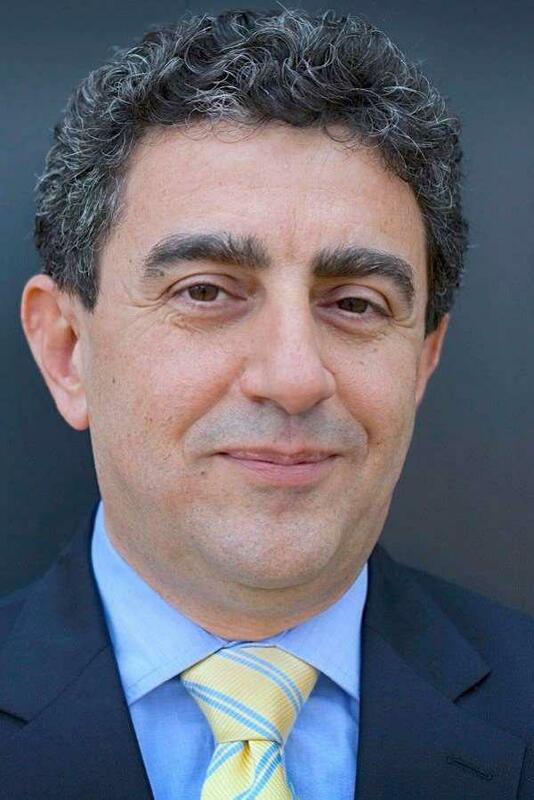 “Doha Afghan Talks will bring together over 200 leading Afghan men and women as part of an open, inclusive, and representative Intra-Afghan dialogue”, Barakat tweeted. It was added that the Participants will attend in their personal capacity. The conference will gather government officials, leading opposition figures, the Taliban Political Commission in Doha, and civil society voices including women, youth, tribal, and religious leaders. The list of participants, as per Barakat, has been carefully prepared to ensure representation from all walks of Afghan life, with the aim that the conference is the most open, inclusive, and representative Intra-Afghan dialogue to date. 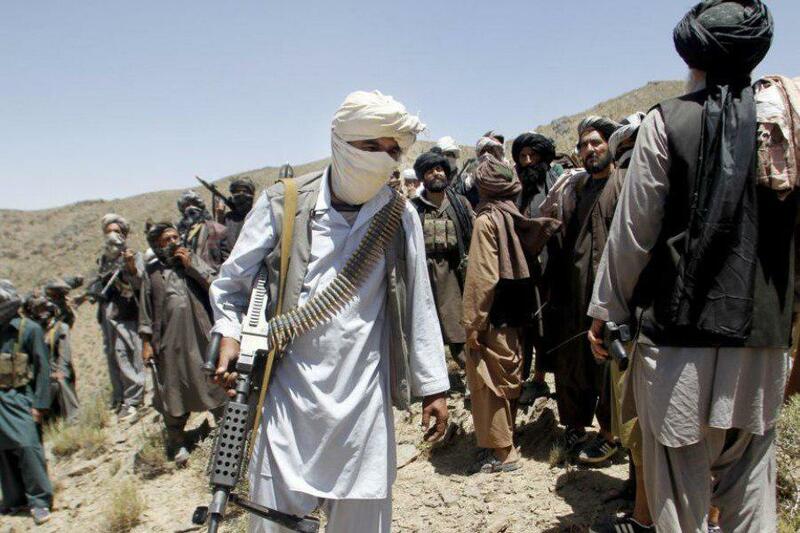 Ghazni local authorities reported that 21 Taliban insurgents including one of the leaders of the group were killed in Ghazni province. As a result of commando operation of Afghan and Coalition Air Forces, these insurgents were killed in surrounding of the center and some districts of Ghazni since yesterday afternoon, press office of Ghazni province said in a report. Meanwhile, due to this air operation in villages of Luwarga, Sapidar, Hotak and Alakh of Gelan district, and also in Sarfaraz village of Ab Band district and Parcha village of Giro district and also in surrounding of Nawa district of Ghazni province, 16 Taliban insurgents were killed and 6 others were wounded. The Ministry of Higher Education has said that establishing new systems for distribution and exams of scholarships, it has maintained complete transparency. Scholarship exams are conducted online, toppers of Kankore exam of year 1396 and 1397 have received China Scholarship, and 1551 others have been sent on scholarships to 41 countries. 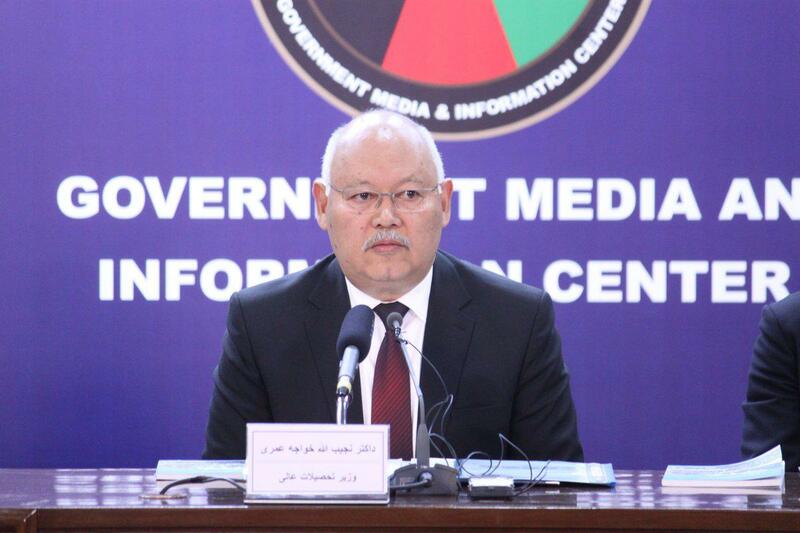 MoHE has spent 92% of its development budget in 1397, it announced. 18,821 diplomas have been distributed to 16 private educational institutions. Creating 43 master’s programs and 3 doctoral programs at state universities, and 33 master’s programs at universities, it was added that 700 professors and staff were sent to pursue master’s and doctoral programs abroad. “By modifying the Higher Education Law, 2,400 professors have been evaluated, 15 legislative acts have been modified and revised, and first online education system has been established”, MoHE claims. 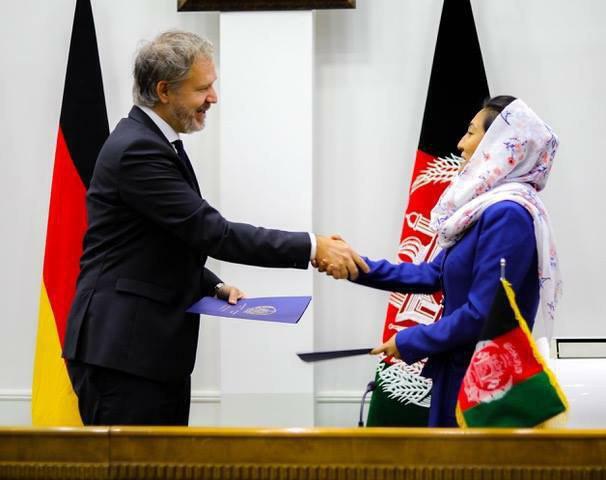 The Ministry of Finance of Afghanistan announced that Ministry of Economic Cooperation and Development of Germany has committed to invest € 59 million in good governance, sustainable economic development, and urban development and infrastructure in municipalities of Afghanistan. “Germany has pledged to invest € 59 million in these sectors and also allocate € 100 million to the Afghanistan Reconstruction Trust Fund (ARTF),” Ministry of Finance said in the statement. 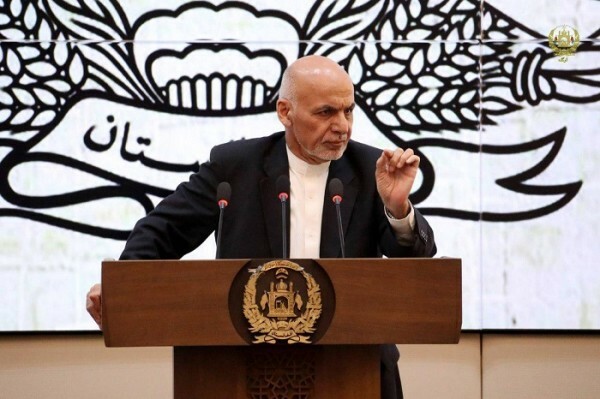 According to the Ministry of Finance, €100 million was allocated to the Afghanistan Reconstruction Trust Fund, € 60 million of which is subject to the implementation of reforms that was jointly agreed upon in the framework of the Geneva Summit’s mutual accountability. Since 2001, Germany has invested a total of 4.06 billion euros in Afghanistan. 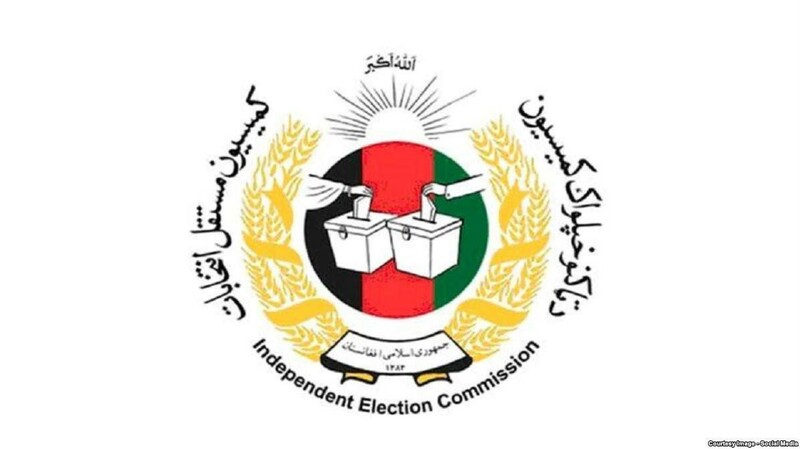 The Independent Election Commission (IEC) announced the final results of the parliamentary elections in Helmand province. According to the commission’s announcement, which was released on Wednesday, in this round of parliamentary elections from Helmand province, Mohammad Zafar Sadiqi, Haji Ghulam Wali Afghan, Mirwais Khadem, al-Haj Mohammad Karim Atal, Abdul Rashid Azizi, Sher Mohammad Akhundzadah, Nasima Niazi and Shagofa Nowrozi have been able to enter the parliament with the highest votes. Meanwhile, after about six months of Afghan parliamentary elections, the final results of the Kabul, Kunduz, Baghlan, Kandahar, Wardak and Paktia provinces have not yet been announced. 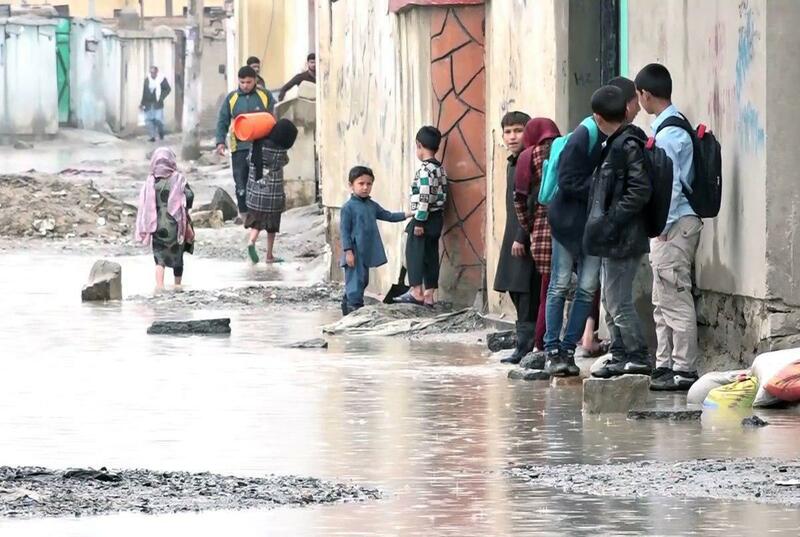 IOM Afghanistan has announced that the Afghan government as well as international aid organisations have deployed teams to flood affected families. The provinces covered are Kabul, Badghis, Faryab, Samangan, Daikundi, Bamyan, Herat, Kunar, Ghazni, Khost and Paktia. The above provinces had areas affected by the recent floods.